Nordstrom has officially landed in Toronto! Unless you've been living under a rock, you'll know that over the past two months Nordstrom's opened two major locations in Toronto: one at the Eaton Centre and one at Yorkdale. 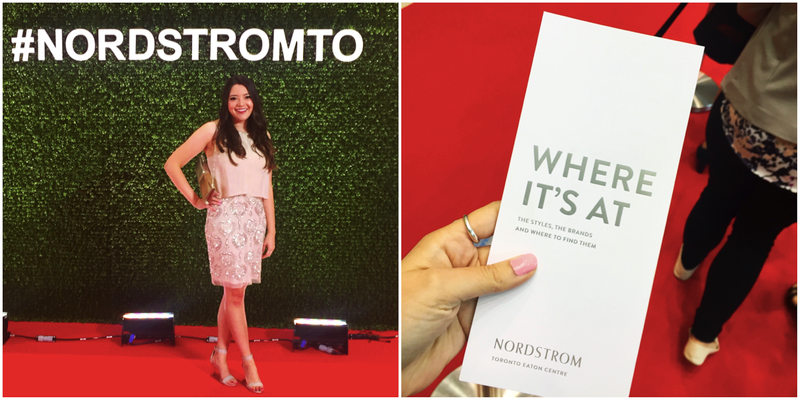 I was lucky enough to attend a gala at each new location in celebration of Nordstrom's arrival! Both galas featured pop-up fashion shows, decadent eats and an early shopping experience. The best part? 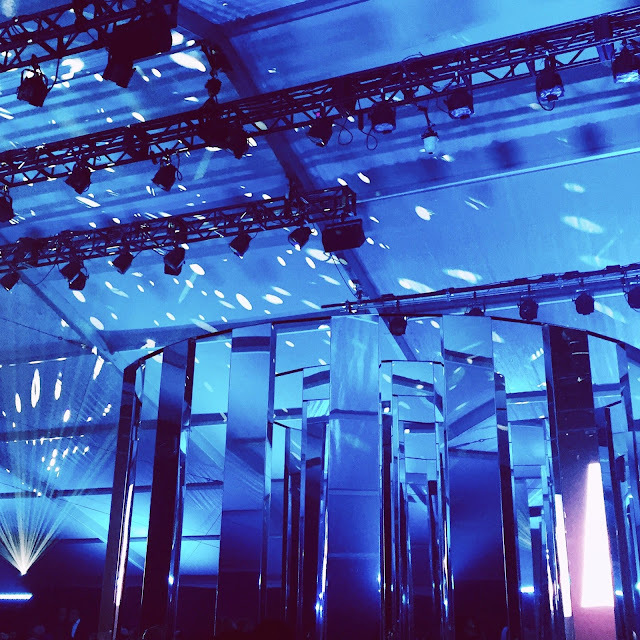 All of the ticket proceeds were donated to local Toronto charitable organizations. It is truly difficult to leave the store once you walk in. Each location is FILLED with fashion goodies and houses coffee shops, bars, and restaurants. They also feature beautifully designed dressing rooms and lounge areas that I would literally live in. 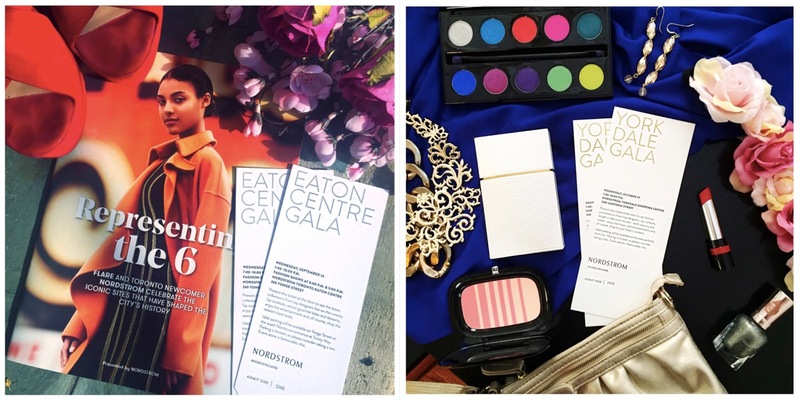 You can check out some of the gala fun and amazing Nordstrom spaces below! As of last week, both stores are now OFFICIALLY open! Whether you're a shopaholic, looking to kill some time, or simply curious, I definitely recommend popping in to check both locations out for yourself. Happy shopping!